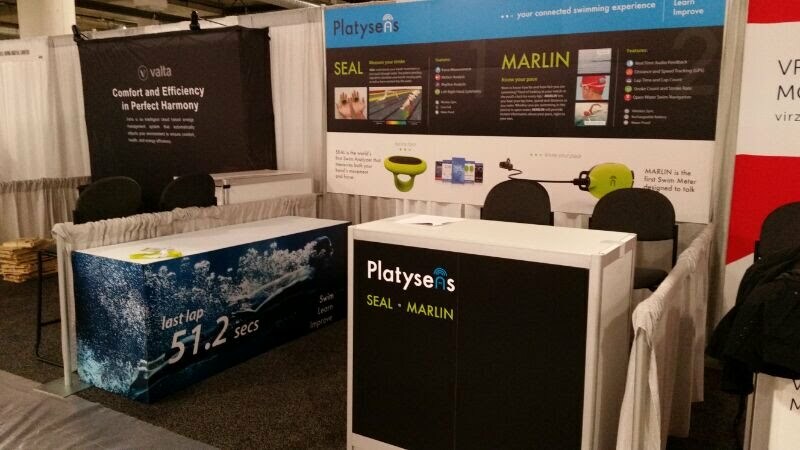 Platysens Limited will be showcasing our new products at the Consumer Electronics Show 2016 (CES) from January 6-9, 2016 in Las Vegas. 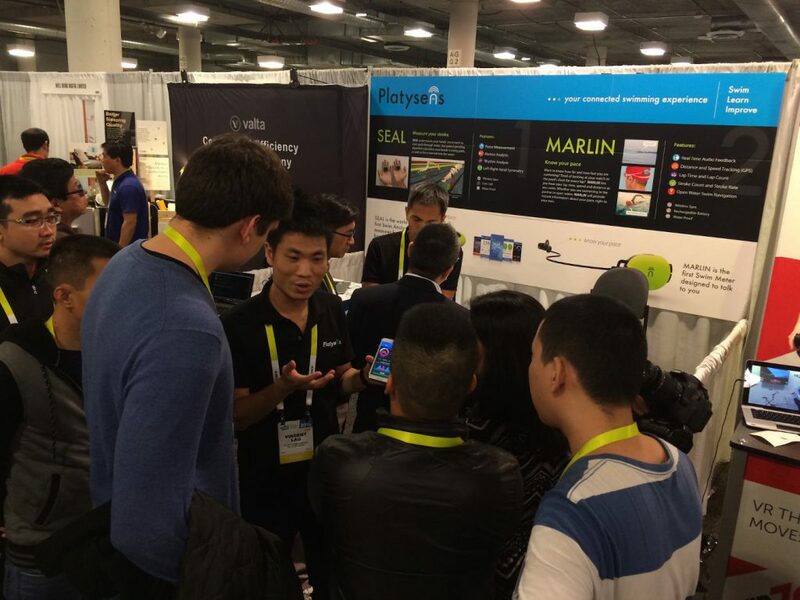 This is the first time we have participated in the CES. Please visit our team at Eureka Park (Booth 80960 at the Sands Expo, Level 1, Hall G) for our SEAL and MARLIN demonstration. We have also uploaded our new Marlin video in the MARLIN page.